You enter the conference room where the event is to take place (thank you to the panafrican associations like UPAF who keep the fire burning no matter what). Not many people there yet. You are a bit disappointed as Winnie deserves more. The setting is informal, slightly cold. You start regretting not staying in your cosy cocoon in front of telly... But you owe this much to your child's education. 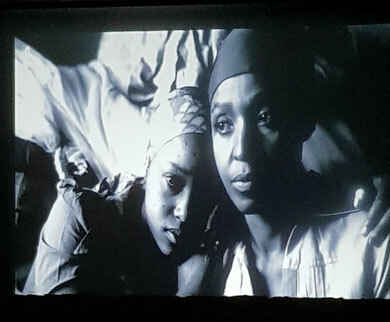 When the documentary starts, you experience this pang of sadness you are used to feeling when you hear the word apartheid spoken. You see pictures you have cringed at before. Check that your girl isn't too upset...Then you hear Winnie's voice, the pitch a bit muffled by age but so unapologetically strong. Her mind crystal clear. You ask yourself in silence: 'What was I expecting? A witch?' And you become aware of the fact that your perception of her is more influenced by nasty press than you care to acknowledge. At this point, you realise how little you have seen of Winnie. In the footage you can remember, it is always about Nelson. But here she is in front of you talking pain, talking freedom, talking politics and it does not add up with the story you have heard before. You realise that ARTE is an amazing TV channel. ARTE has just changed your life. Just by doing that: showing a balance account of Winnie's life, exposing the cruel phlegm of the people who wanted a pound of her flesh, who campaigned against her, lied and bribed and are talking about it ever so casually. 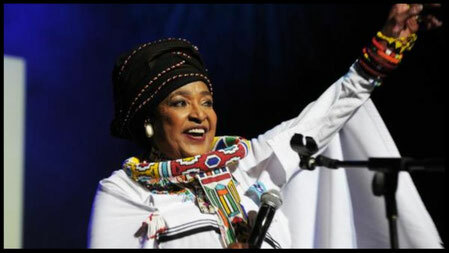 You realise that you are angry against Nelson, against Tutu for forsaking and humiliating her so. 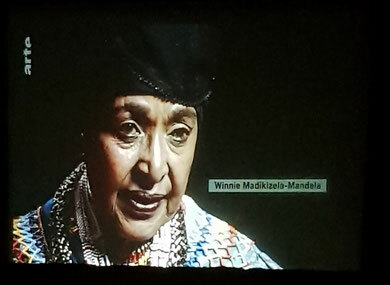 The screen is bulging with Winnie's aura, her wit; shimmering with her compassion for the people. Her lucidity commands respect. Her uncomparative beauty young, middle aged, older, more and more beautiful. When the documentary stops, the whole vision you had of South African history is all skewed and wobbly but that's OK. You still love Nelson. You still have Tutu in your heart because that's that. But Winnie, you love her more. She is the one who will inspire you to be a total woman. The robbed queen, yet another one. The minute of silence makes it swell in me. I smile inside out. 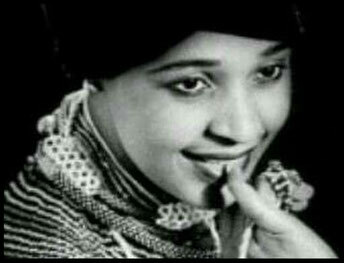 Here is to Winnie Madikizela with love. Rest in peace.